The inclusion of Touch ID in Apple’s home button is a clever and elegant design choice. But it might not last. 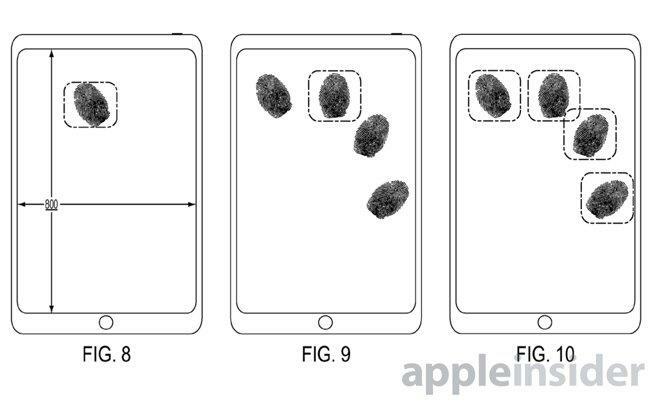 A new patent application published this week details the possibility for embedded Touch ID sensors right in the iPhone’s display. 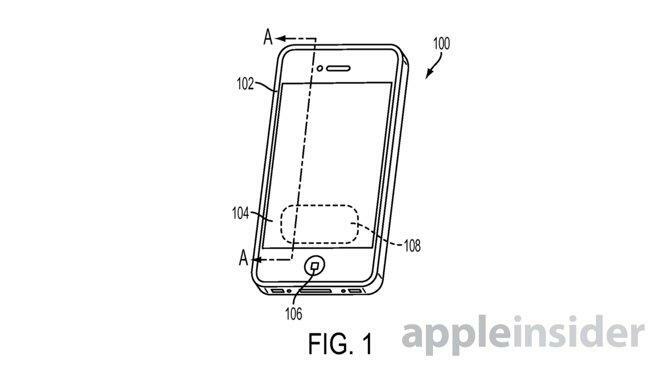 That would make for more convenient unlocking, but it’ll also introduce new security possibilities. Imagine needing to place two fingers on your screen for your device to unlock. The patent shows an example of reading four fingerprints simultaneously, which means the updated tech could allow for endless possibilities. It sounds like next-level James Bond tech, but it’s something Apple might be interested in implementing down the road. It could be as rudimentary as scanning a single fingerprint in a pre-determined fixed location on the display. But imagine how cool it’ll be to need multiple fingers to unlock your device. Actually putting this method into practice is harder than it sounds, however. Traditionally embedding sensors into a display leads to degraded image quality on the screen, while the technology also has difficulty sensing traditional touch input. 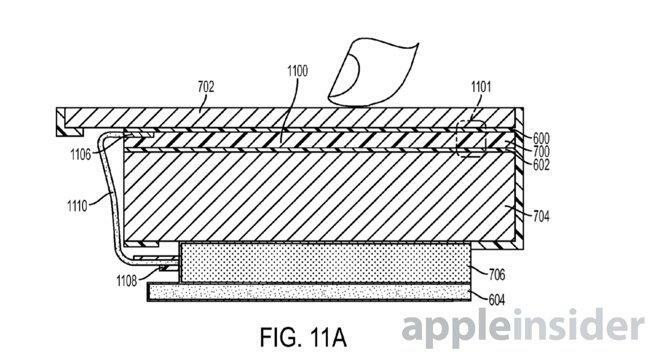 As Apple Insider points out, Apple’s solution might be to affix the sensor(s) as an integrated circuit connected to the bottom surface of a cover sheet, or connected to a top surface of the display. AuthenTec, the company Apple acquired before introducing Touch ID to the iPhone 5s, has apparently done its homework on in-display fingerprint sensors. Touch ID has become a very successful part of the iOS experience, allowing people to not only unlock their phones, but purchase and open apps, and even use it for Apple Pay. As always, because a patent was filed doesn’t mean we’ll see the tech implemented. But this is something we definitely wouldn’t mind seeing down the road.